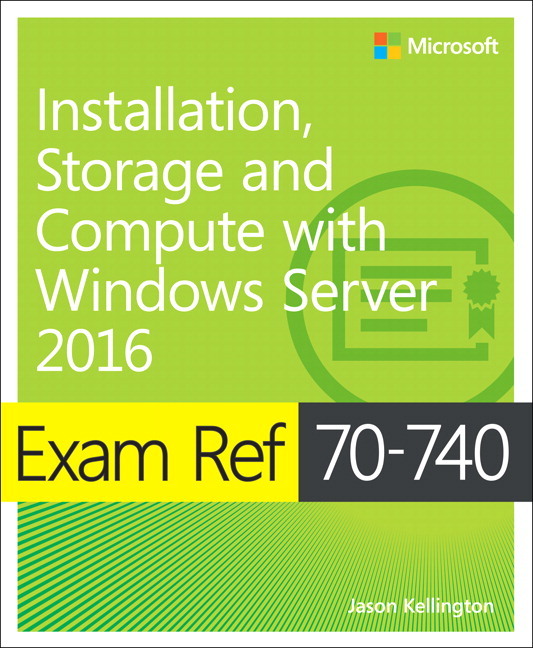 This is the first course towards MCSA server 2016 certification. It is designed primarily for IT professionals who have some knowledge regarding Windows server. In this course, students will be taught about the scenarios, requirements, and storage and compute options that are available and applicable to Windows Server 2016. At Logitrain, we provide hands-on instructions and allow to practice installing and configuring Windows Server 2016 in the lab during the period of the course. The training is provided by skilful and experienced Microsoft certified trainers. Storage options and manage disks and volumes. What is included with the Microsoft 20740A Installation, Storage, and Compute with Windows Server 2016 Course?